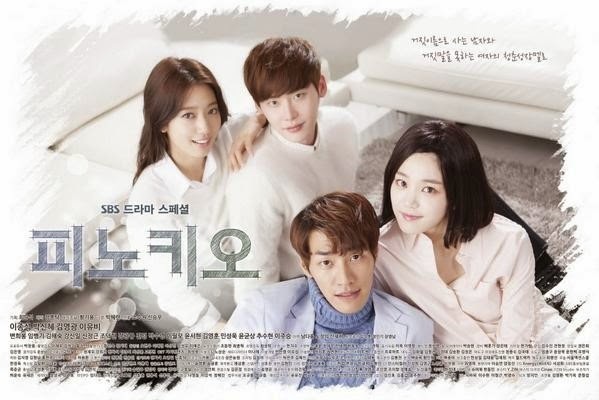 Pinocchio narrates a coming-of-age story that revolves around four rookie reporters, who come together in their first real world social battleground. The drama will be about 4 young adults’ first step into society, and the harried process by which they become journalists. When confronted with the truth they’ll cry, get wounded, and be discouraged, but as they grow up they’ll come to realize that protecting the truth is their job. The heroine (Park Shin Hye) has a syndrome that causes her to hiccup whenever she lies. This encourages her to pursue a job that is after the truth and justice. The hero (Lee Jong Suk) on the other hand, does not believe in truth reporting due to an incident that happened when he was younger, which resulted in the death of his father. · Director Jo Soo Won and Screenwriter Park Hye Ryun previously worked together in 2013 SBS drama series "I Can Hear Your Voice." · Actor Kim Woo Bin was initially offered the lead male role, but had to decline due to scheduling. · 2013 SBS Drama Awards: Excellence Actress (Mini Series) – Sung Yuri (Birth Secret). 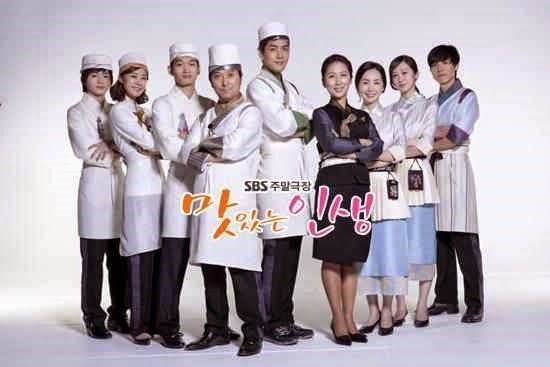 Best friends since young, Mi Sol (Lee So Yoon) and Suk Bin (Ohn Joo Wan) find soul mates in each other. One night, they spend the night together and Mi Sol gets pregnant. Upon realizing that, Suk Bin is sent to America to further his studies by his mother. 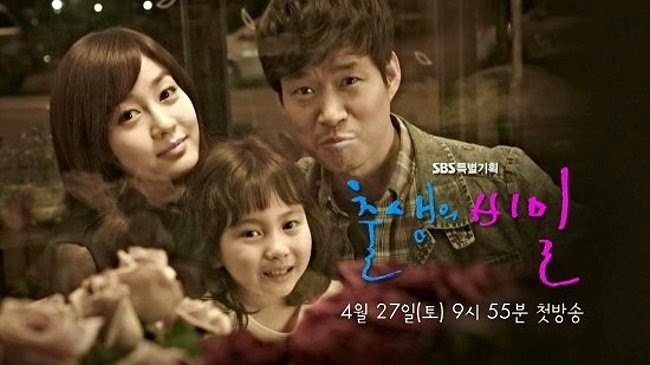 Despite being a student herself, Mi Sol decides to keep the baby and her mother raises Mi Sol’s son as her brother. 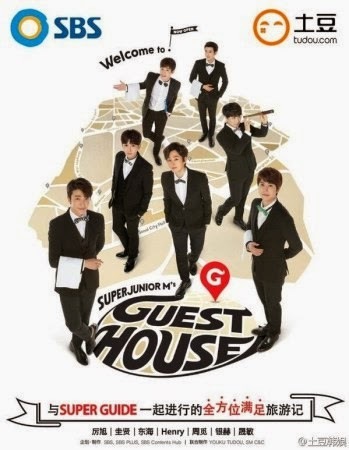 Super Junior M's Guest House is a reality TV show where the members of Super Junior get together with a few selected Chinese fans to reside together and tour Korean gourmet restaurants as well as popular tourist attractions around South Korea. 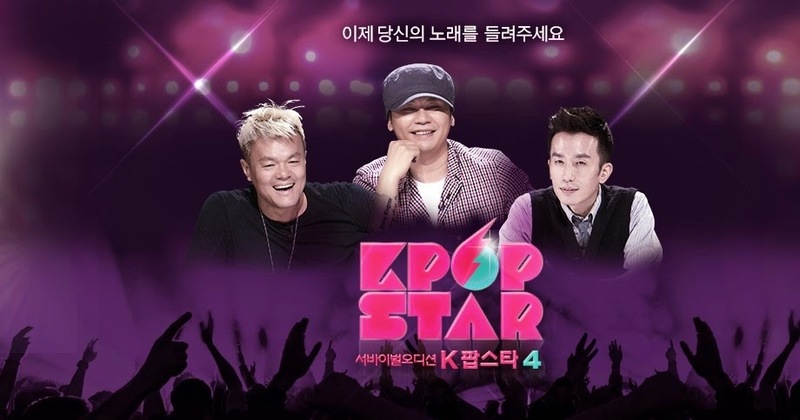 KPOP STAR is back with a fourth season. Previous seasons have launched the careers of talented singers such as Park Ji Min of 15&, Lee Hi, Akdong Musician, and Bernard Park. 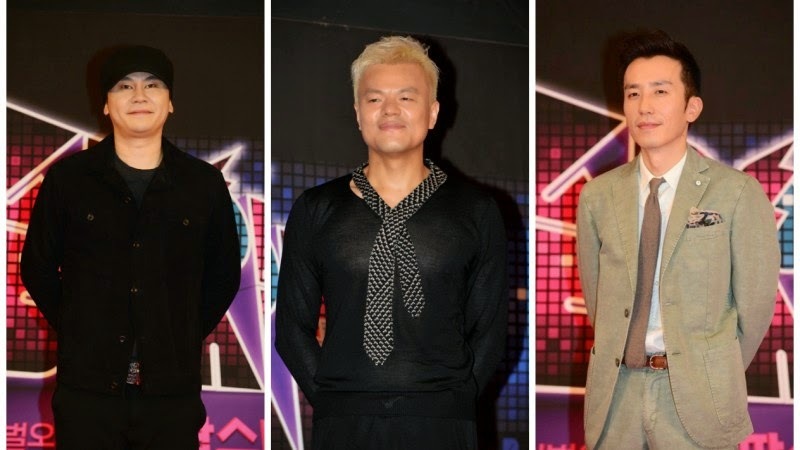 Don’t miss this fourth season of intense competition as the judges unearth new music talents.